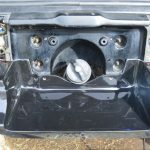 So after completing the Front Bumper Filler Installation for Buick Grand National using SpoolFools products, and seeing how truly awesome these units are, well, temptation took us over and we acquired one of the 1-piece rear fillers. 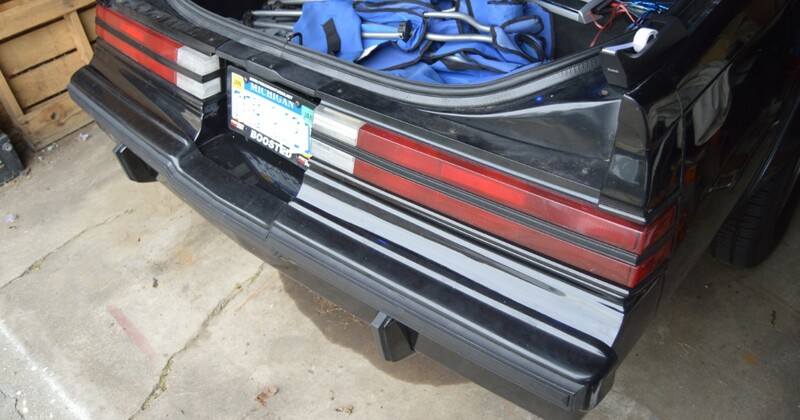 There’s other fiberglass options out there (in both the 2-piece factory type design as well as some 1-piece products), but none of them come painted (or properly prepped for that matter), and if you factor that into the purchase price of the cheaper units, you’re just about at the cost of the SpoolFool Rear Bumper Filler. It was a no brainer for us (we like the fast & easy cool projects & upgrades). 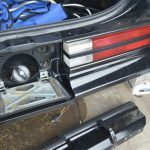 Even though the rear bumper filler isn’t located in a place that’s in a highly noticeable spot (such as the hood), this is definitely an automotive part that other Turbo Buick owners WILL take notice about when it’s installed on your G-body Regal. 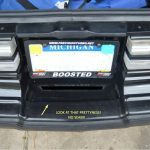 It visually cleans up the back end of your Buick Grand National, Turbo T, or Regal T-type considerably, and just simply looks cool since it eliminates that ugly seam in the middle. It’s also lightweight being made completely out of fiberglass. 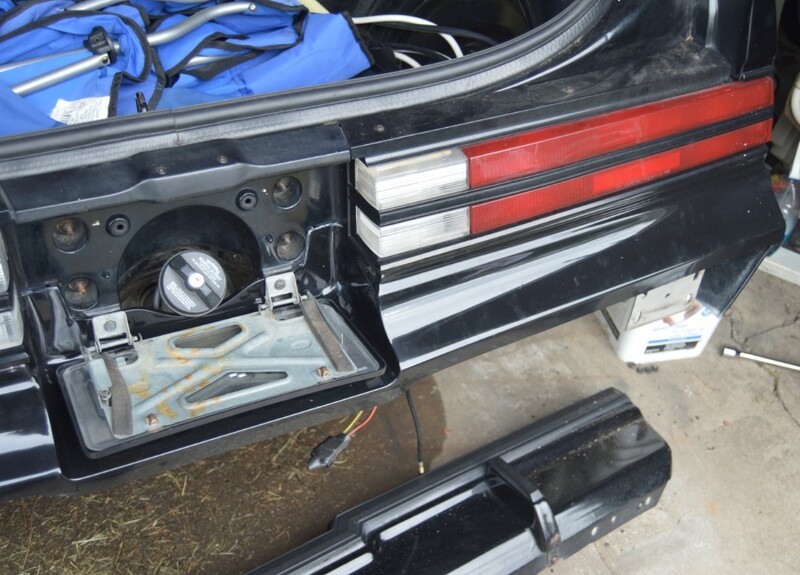 For less than an hours worth of time to install, and about the cost of some genuine OEM pieces (if you can locate them, that is), this cool aftermarket bolt-on looks simply stunning on this 1987 Buick Grand National. 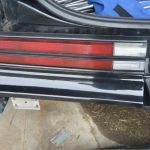 As a matter of fact, the black gel coat finish looks better than the paint that’s on the car! 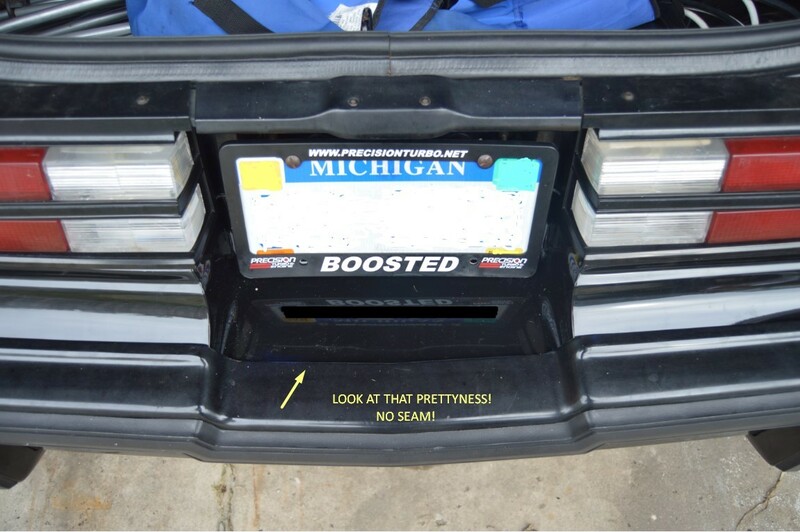 Below is SpoolFool’s own install video, but basic instructions are listed here too. Time to install: less than 1 hour. 1. 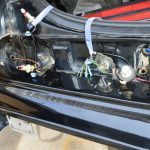 1/2″ socket (bumper removal). 2. 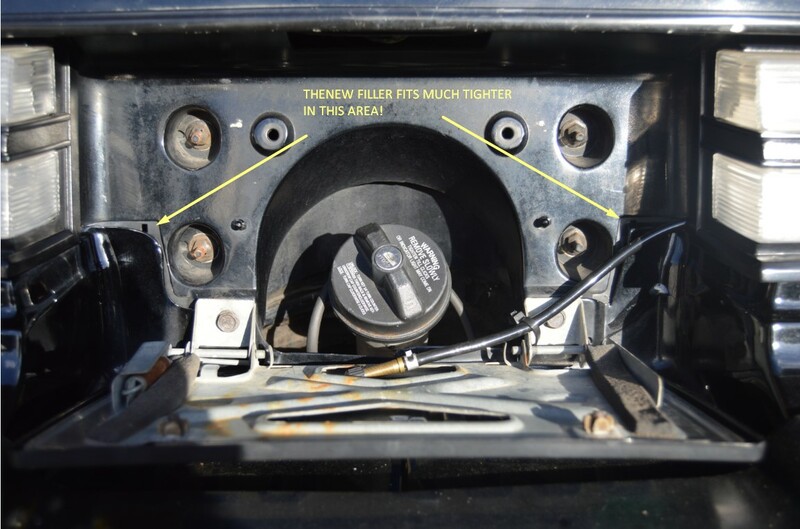 7/16″ socket (license plate & filler removal). 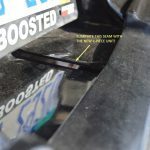 2. remove license plate bracket (2 7/16″ bolts). 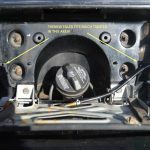 3. remove bumper (8 1/2″ nuts). 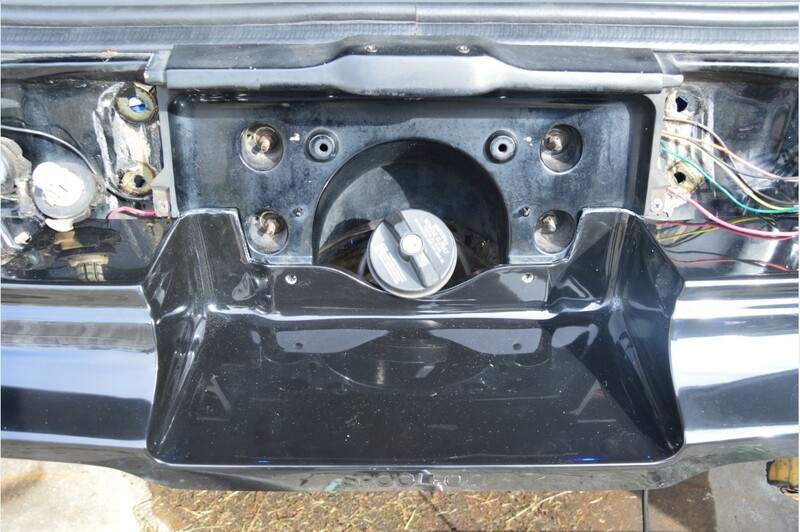 4. remove old filler (12 7/16″ nuts). 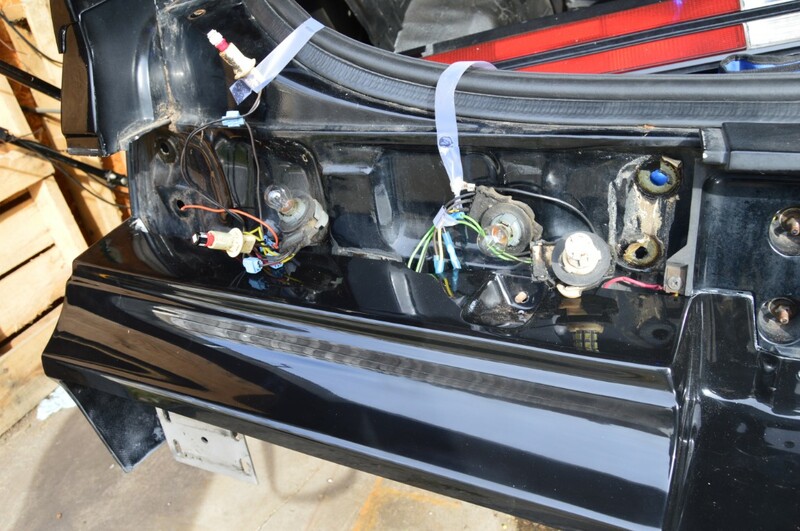 5. remove the nuts that hold the filler on (3 on each side by quarter panels, & 3 across the top on each side). 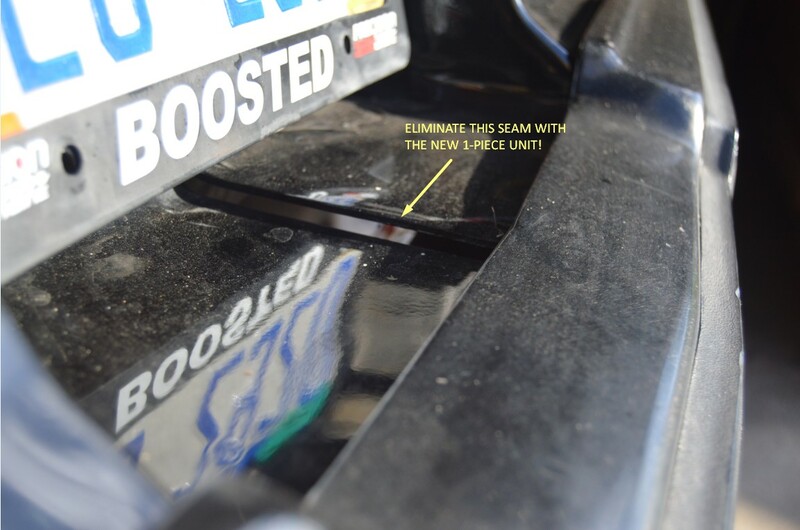 6. pre-fit the new rear bumper filler, check alignment, slot any holes if necessary, make adjustments. 7. attach & secure it down. 8. reinstall bumper, tail lights. 9. enjoy this awesome looking piece! 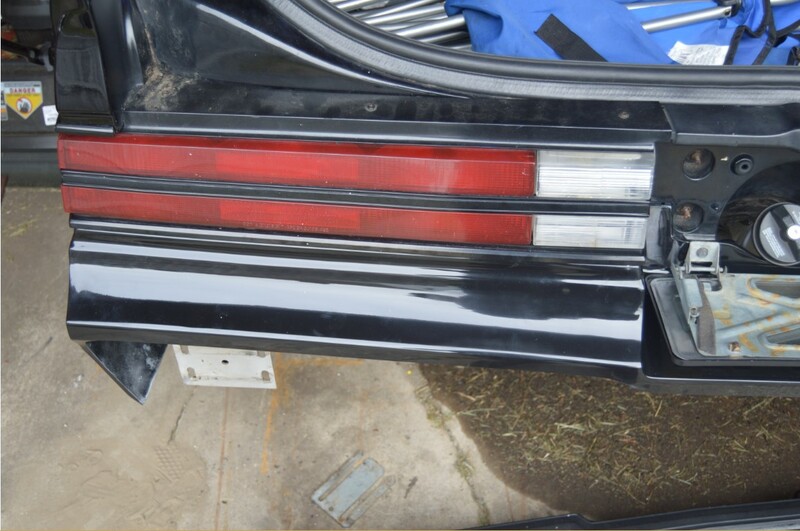 Looking to acquire this 1 piece rear bumper filler? 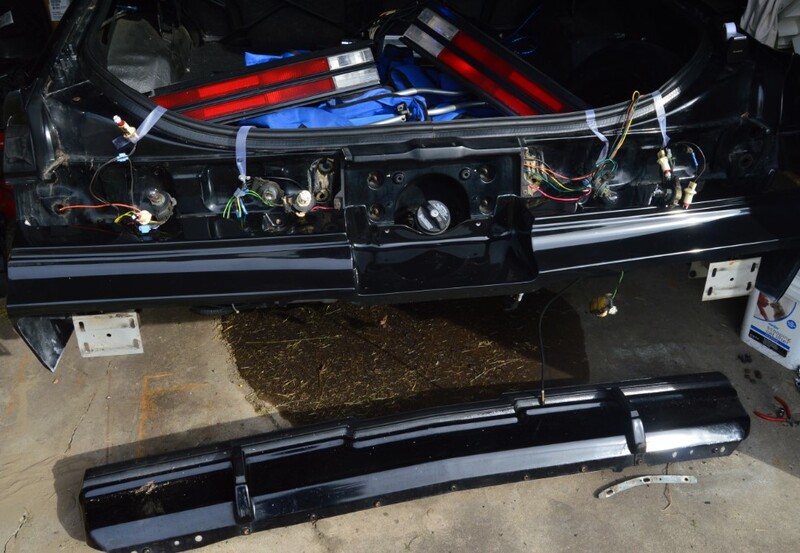 new rear bumper filler installed!